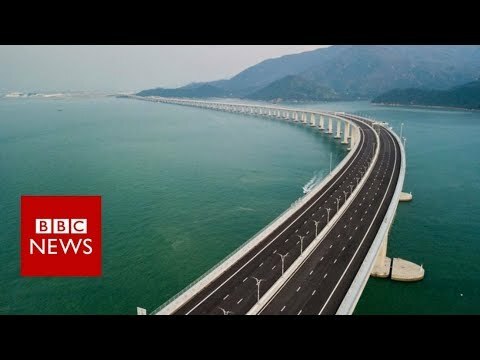 World’s longest sea bridge: Aerial shots of the Hong Kong-Zhuhai crossing China is celebrating the opening of the world’s longest sea-crossing bridge linking the cities of Hong Kong, Macau and Zhuhai. But the structure is not without controversy. 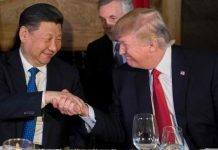 If it’s made in China, stay away.